Writer, producer and director Sam Raimi may be best known for his work on the Tobey Maguire-starring “Spider-Man” trilogy, but he got his break in 1981 as the director and writer of the cult horror classic, “The Evil Dead.” So for Raimi, working as producer on the “Poltergeist” remake is something of a journey home, a much welcome return to his roots. Interference on your TV, Mobile, Gadgets? Beware it Might be the "Poltergeist"
Youngest Child Abducted by "Poltergeist"
Even before “Poltergeist,” the young Raimi was obsessed with the horror genre; he was shooting “Evil Dead’s” precursor, “Into the Woods,” on Super 8 while still at school. The 55-year-old Michigan native would go on to become one of the most successful creatives in the business on both television and movies. 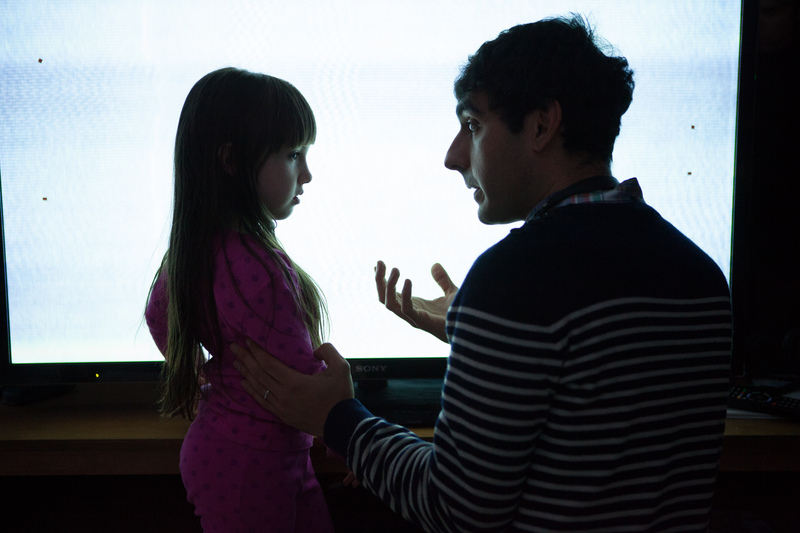 When considering a re-make of the 1982 classic Poltergeist, he looked to Israeli-British-American director Gil Kenan, best known for his work on the sci-fi fantasy film “City of Ember,” and 3D animated fantasy comedy “Monster House.” Thirty-nine-year-old Kenan received a degree in animation from the University of California, where for his graduate thesis he made a 10-minute stop-motion/live action film, The Lark. Shortly after its public screening, he was snapped up by the Creative Artists Agency, who showed the movie to Robert Zemeckis and Steven Spielberg. In 2006, the high profile duo would offer the young filmmaker the director’s chair on “Monster House,” which went on to win an Academy Award for Best Animated Picture. 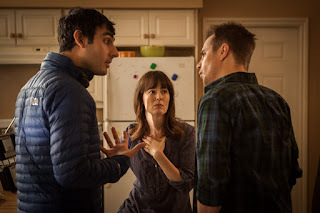 Starring Sam Rockwell, Rosemarie DeWitt and Jared Harris, Poltergeist is the story of an ordinary family dealing with extraordinary circumstances. Set in America’s nondescript suburbs, our young family-of-five move into a new home only to find it possessed by angry poltergeists. When these angry spirits abduct their youngest daughter, Madison, they recruit a team of scientists and psychics – including the clairvoyant reality star Carrigan Burke (Harris) - to get her back. 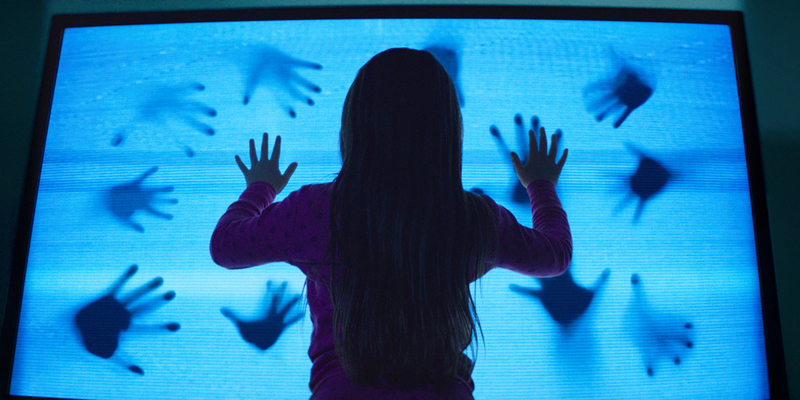 “Poltergeist” will open this June 24 (also available in 3D) in cinemas nationwide from 20th Century Fox to be distributed by Warner Bros.